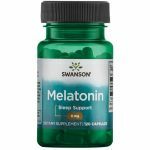 Melatonin is secreted in the brain by the pineal gland when darkness falls in order to induce sleep and it is a neurohormone that is suppressed be light exposure. In the modern environment there are many sources of light exposure at night which makes it extremely difficult for a person to achieve optimal melatonin levels in order to have a proper night’s sleep. Supplementation is seen as a way to increase levels before going to bed. Lack of quality sleep or a disrupted sleep pattern as seen in night shift workers or people with jet lag is associated with multiple health related issues and premature aging. Supplementing with melatonin can help with decreasing the time required to fall asleep. 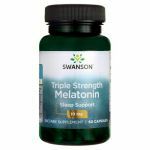 Melatonin has general antioxidant and anti-inflammatory effects which can help people who battle with health conditions associated with high oxidative and inflammatory stress. It is also researched for cancer treatment (especially breast cancer). Melatonin is scientifically proven to be very effective for dealing with insomnia episodes, reducing the levels of jet lag symptoms, decreasing the occurrence of stomach ulcers, lowering blood pressure and cancer mortality, lowering GERD (Gastro Esophageal Reflux Disease) symptoms and heartburn as the hormone is thought to strengthen the lower part of the esophagus. Melatonin is also useful for reducing triglyceride levels (for better cardiovascular health) and intraocular pressure (for healthy vision). 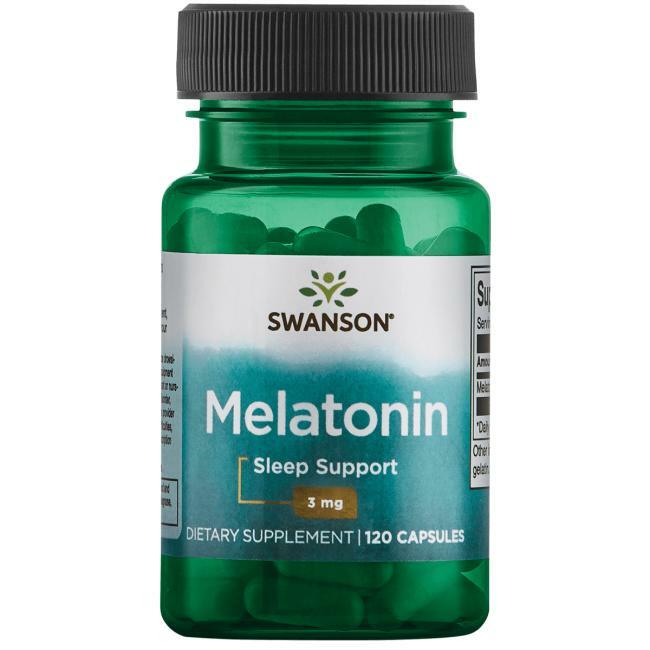 Supplementation with melatonin increases the quality of sleep, blood flow, antioxidant enzyme levels, memory function, and insulin sensitivity. It may also help with fat loss, eye health, reducing tinnitus symptoms and improve mood. Older people tend to produce smaller amounts of melatonin and can definitely benefit from supplementation. Depression is also associated with lower melatonin levels. The proven effective doses can range from 0.5mg to 3-5mg and the 3mg dose is the most widely used in human research studies. Melatonin supplementation does not reduce the body’s natural production of the hormone and it is non-toxic and non-addictive.